State Revolving Fund Annual Eligibility Survey. 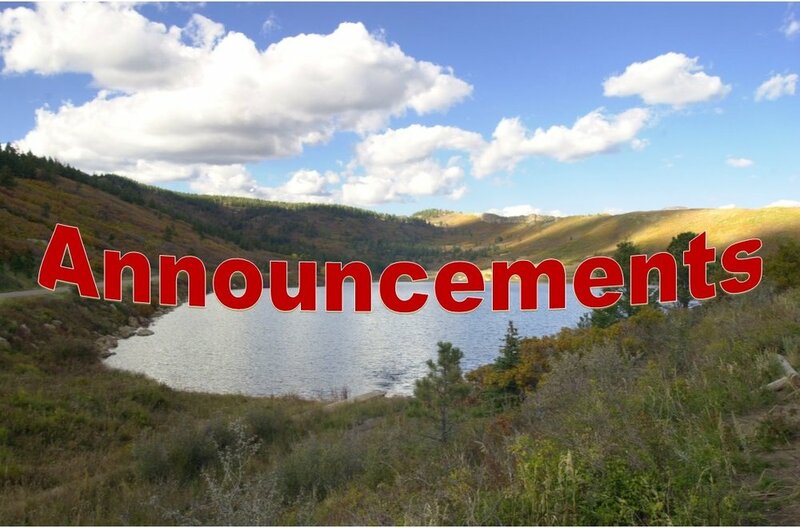 The annual eligibility survey process has been moved online to the new, Colorado Environmental Online Services (CEOS) system. Colorado’s State Revolving Fund drinking water and wastewater programs provide affordable financial assistance for water and sewer infrastructure construction projects throughout the State of Colorado. Eligibility to secure this funding begins with the annual eligibility survey. Surveys open June 1st, close June 30th. For more information, click HERE. Pros and cons: Understanding the trade-offs of alternative water supplies. More water utilities than ever are looking at diversifying their water supply portfolios using “alternative supply strategies,” such as onsite reuse, wastewater reuse, seawater/brackish groundwater desalination, and conservation to meet future demands. But what is there to better understand and hopefully anticipate before implementing a given approach? We need your input! The Water Research Foundation is conducting a study to help utilities identify the trade-offs (benefits and risks) of incorporating alternative water supplies into their water supply portfolios for greater reliability. Please take this brief, confidential survey by June 17.